A freight forwarder, forwarder, or forwarding agent, also known as a non-vessel operating common carrier (NVOCC), is a person or company that organizes shipments for individuals or corporations to get goods from the manufacturer or producer to a market, customer or final point of distribution. Forwarders play a very crucial role in making sure all cargoes are processed correctly most especially in the field of export. Offering different levels of services and styles, these agents are also responsible in supplying the legal documents needed to different agencies to make sure the interfacing goes smoothly. Aside from this, a forwarder also shares the following role. Port bookings including all processes it entails are managed by a certified forwarder. Because most of these packages go through different ports where the need to book a space for unloading is needed, agents ensure such space is properly arranged, reserved, and prepared. Viewing it from a different angle, an agent already acts as a legal contractor as they make the necessary arrangements for safe storing. Processes all legal documents required for easy entry and discharge. Because the process of importing and exporting a cargo means client products will have to cross different borders, proper documentation is absolutely necessary. This process often involves documents such as transport papers, payment statements, and documents for government requirements. Forwarding agents help simplify the steps involve by supplying all the needed papers for approval. Agents also offer services such as distribution, packaging, and a well managed warehouse. Although it is safe to assume that not all agents have their own warehouses, they do come equipped with contracts from various warehouse owners. Optionally, an agent can also perform distribution and packaging services if the need to is required by a specific state. Ultimately however, their ability to have their own warehouses provides a complete peace of mind knowing cargoes will remain safe regardless of problems. A forwarder is also fully qualified to provide advice concerning insurances that may apply to your cargo. Finding the most practical and useful insurance is definitely important but can be tricky to find. If you are confused, feel free asking an agent about what is best for your items. Most of these agents can give you advice base on what you really need. It is imperative to remember however that forwarders can only work on insurance arrangement. Get accurate costing when you export or import goods through an agent. Aside from the pointers already mentioned above, an agent can also help in getting an accurate estimate on how much the whole exporting process is going to cost you. Charges normally include fees from state government, port fees if any apply, and local state taxes. They provide all options to customers before making the necessary arrangements. Options are always provided to customers before arrangement for booking and dispatch is finalized. After a customer has finally decided where to have the package shipped, a forwarder will then act as principal contractor establishing a contractual relationship between customer, the shipper, and the carrier. An amazing information you have shared here. I will really helpful for the people to know more about in this matter. 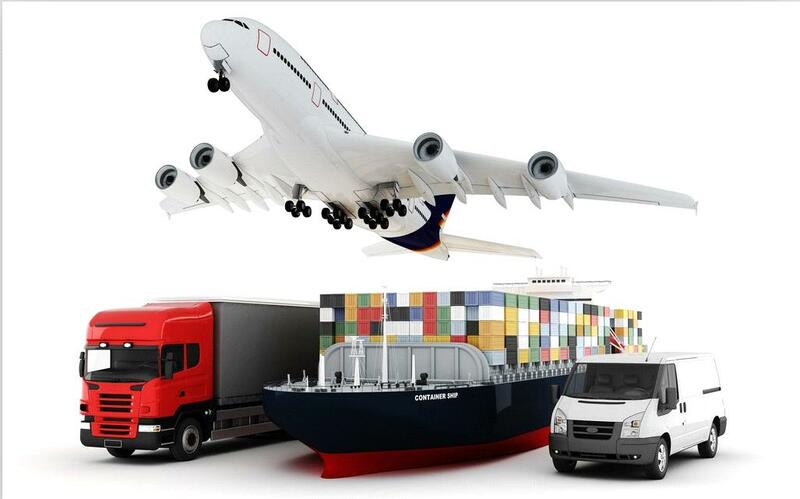 If you are looking for Freight Forwarders Miami visit gmfreight.com. Thanks for sharing the post on the transportation services. Get Car service from Denver airport to vail and reach your destination on time.